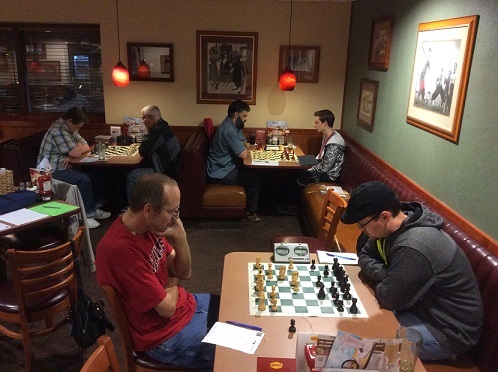 General Info In addition to the three weekly opportunities to catch a casual game, the club also hosts periodic tournaments. There are a diversity of skills levels, ages and interests who meet Monday and Thursday evenings, plus Saturday mornings and the group always welcomes new players. There is a one time $5 membership (good for life) to belong or play each week. The only time there are other fees is for tournaments. We look forward to meeting you and playing chess together. 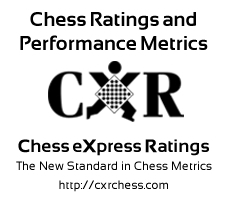 Additionally, we are building a library of chess resources to help you sharpen your game. Veteran players are very patient with the less experienced players and all will feel welcome. Number of players displayed: 690.